Natural Fall Colored UI PSD Kit - Free Photoshop Brushes at Brusheezy! Looking for a UI PSD Kit with some seasonal influence? 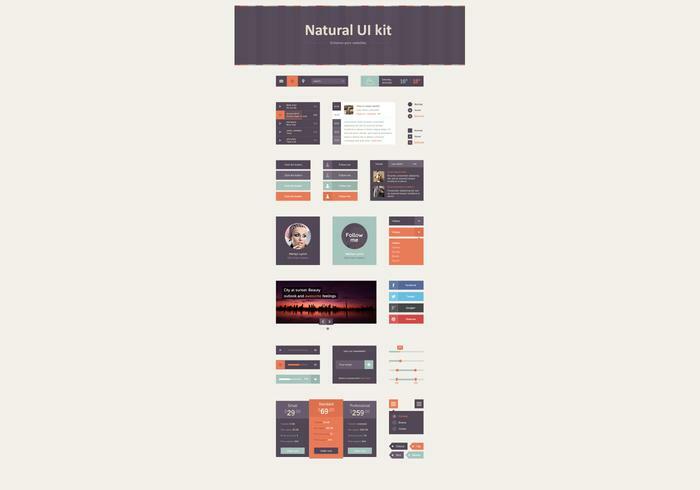 Download this Natural Fall Colored UI PSD Kit to use in your next projects. Included in this UI kit are over forty different UI PSD elements including volume buttons, search bars, follow me icons, and more. Use this new fall UI PSD kit and then check out the <a href="http://www.brusheezy.com/ui-kits/50689-minty-ui-psd-kit/premium">Minty UI Kit</a> for a different look right here on Brusheezy!